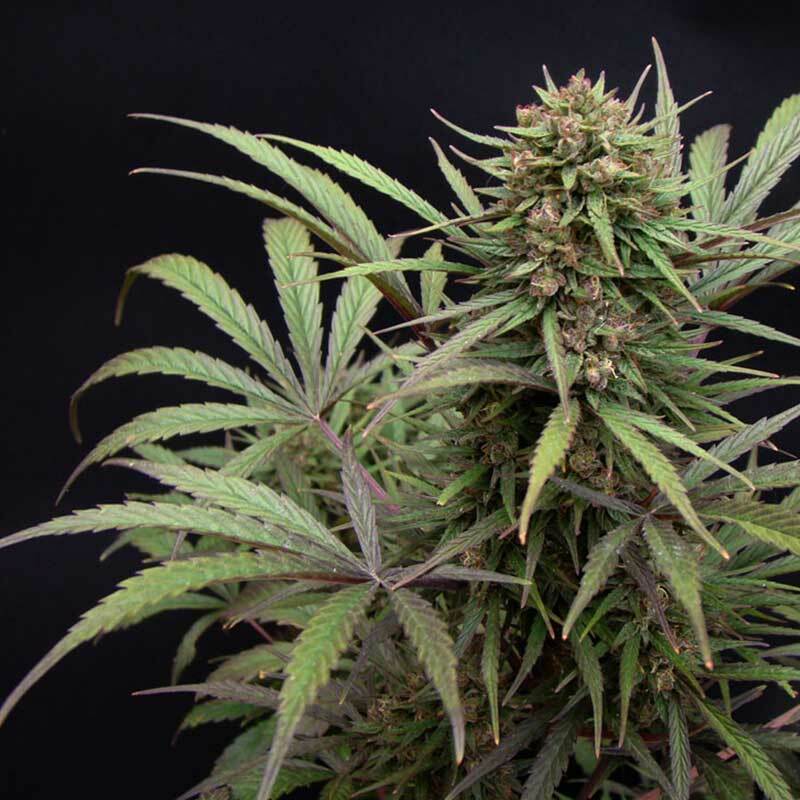 ComPassion is a Sativa dominant CBD-rich variety made by crossing a Nepalese strain with an un-named sativa. This is Dutch Passion’s first independently bred CBD rich variety. Levels of around 7-8% of both CBD and THC are typical. 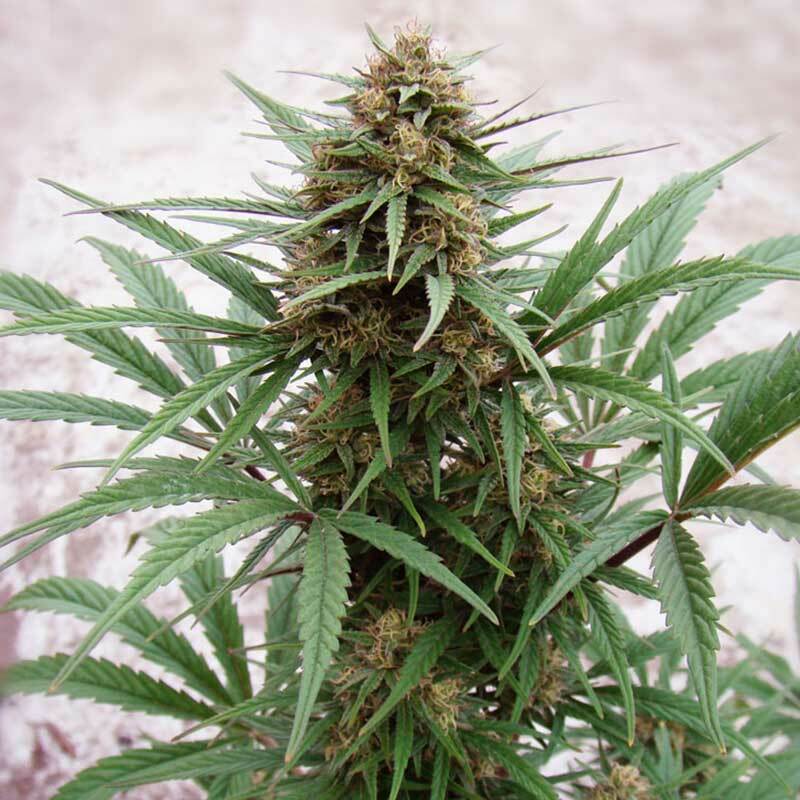 Plants grow to medium hight and offer medium/above average yields of resinous and aromatic cannabis. At the end the leaves show long slender fingers. Despite being CBD-rich some users report strong effects from ComPassion. Cannabis (or concentrates) produced from this variety should have a roughly 1:1 ratio of THC:CBD. Although ComPassion has been developed primarily with medical users in mind, we get positive feedback from recreational cannabis users who enjoy the paranoia-free strong body stone without a strong THC ‘high'. It’s a smooth, anti-anxiety, long lasting and enjoyable experience which allows you to function well and at the same time enjoy pain relief and tranquillity. ComPassion is a reliable producer of CBD-rich cannabis with good customer feedback, highly recommended.